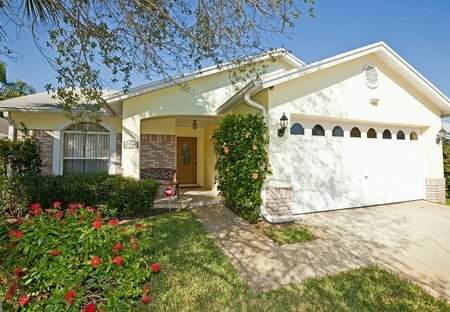 Rent villas in Indian Ridge Oaks, Florida with private pools. 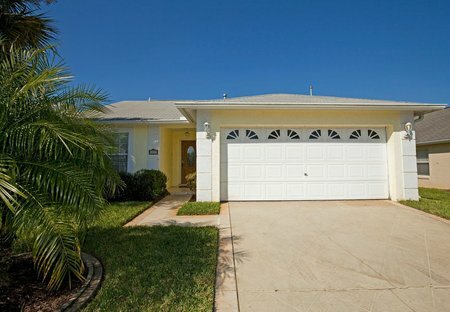 Book affordable holiday rentals that are near a golf course. Luxuriously appointed vacation home has everything you and your family could want or need to make this a dream holiday. 5 mins from Disney.